*clears throat* ahem. Pardon us, we just remembered we have a podcast. Just kidding! March was kind of a crazy month for both hosts personally, and a crazy slow month for movies and entertainment. 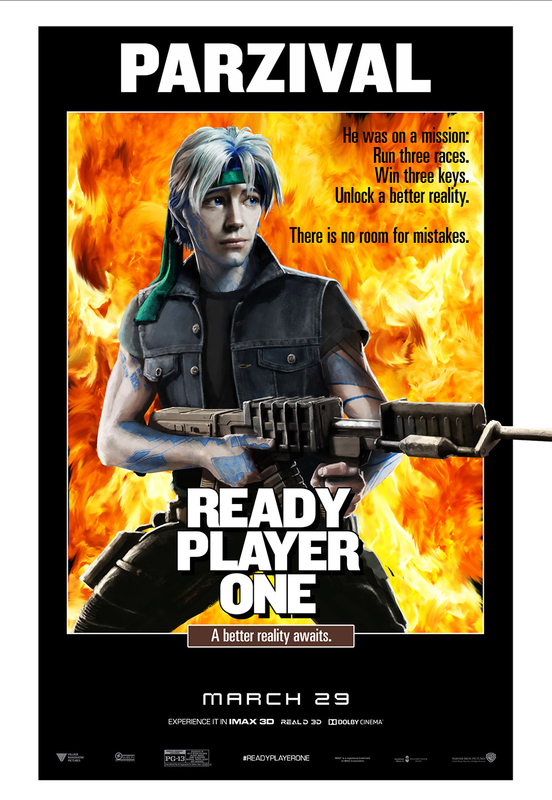 So, after a much needed rest, we are back to discuss Steven Spielberg's latest masterwork (lol), READY PLAYER ONE! There's some deviations and rabbit trails as your hosts are a bit punchy and still trying to knock the cobwebs off. Also, the movie is so middle of the road that the critical discussion is thin at best. Enjoy!